Even before the discovery documents are received from the prosecution, your defense counsel is trusted with re-investigating the law enforcement investigation to ensure it was done legally, thoroughly and fairly. That task by itself can often be meticulously time consuming and overwhelming. This should not be performed without the assistance of a Criminal Defense Investigator. 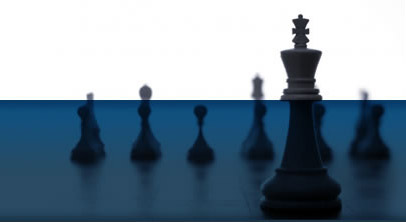 ACI assists with and provides attorneys with valuable strategic direction and a unique perspective from experts within the Civil Rights arena. We KNOW “where the bones may be buried.” ACI will work closely with your attorney to establish a superior defense team and will lend our expertise to develop a winning defense strategy for the client’s we represent. 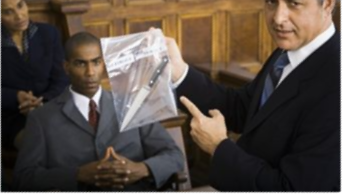 Our experience is derived from a law enforcement perspective and from an honest understanding of how the “system works.” This knowledge proves very invaluable when assessing our client’s overall case, understanding where the evidence is or where it might be found and in how to properly secure & preserve that evidence. Many of our cases have been high-profile investigations where the accused or victim client requires a thorough review of the facts. Our panel of Investigators complies with the strictest codes of client confidentiality and will submit all findings to the representing attorney to insure that confidentiality. • What do I do if my civil rights have been violated? • How much damages am I entitled to? • Do I have to pay anything to file a civil rights complaint? It’s your rights, Your Civil Rights to a fair investigation and trial if accused of a crime. It’s your right to personal freedom, the right to life, liberty and the right of equal protection. It’s your rights! It’s time to secure and preserve your rights today. Contact one of our CR Case Managers to discuss your case today.